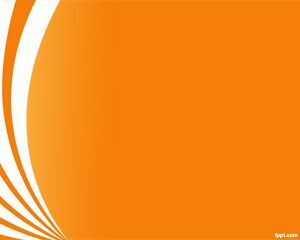 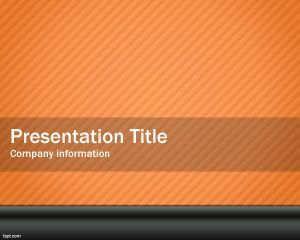 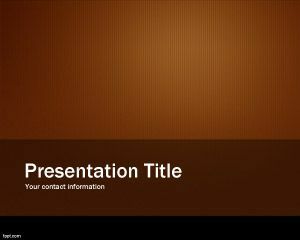 Free selected PowerPoint template is a nice and professional orange design for PowerPoint. 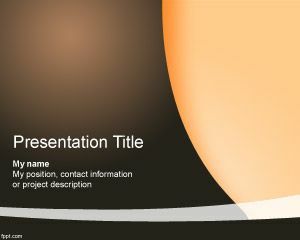 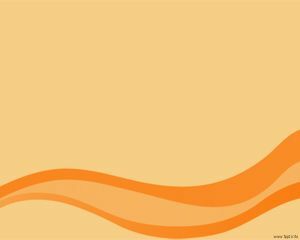 This free orange template for PowerPoint presentations has an orange background with brown color in the front of the master slide. 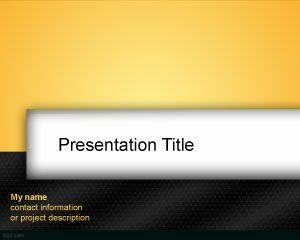 The slide template has a curve effect and lighting effects on top of the slide that makes this template very professional but simple for presentations or exclusive PowerPoint backgrounds.